For over 6 years I had the pleasure of working closely with an incredible person, one of the smartest yet most humble, fun-loving leader I’ve met. Her genuine guidance and support has helped me grow immensely professionally. As she turns over a new leaf, she signed off one last time as MD and CEO of Clarius Group, sharing the most important things she’s learnt over her 18 year journey. Good people win – always! Bad people lose – always! Most of all, I learned that people will forget what you said, and people will forget what you did, but people never forget the way you make them feel. 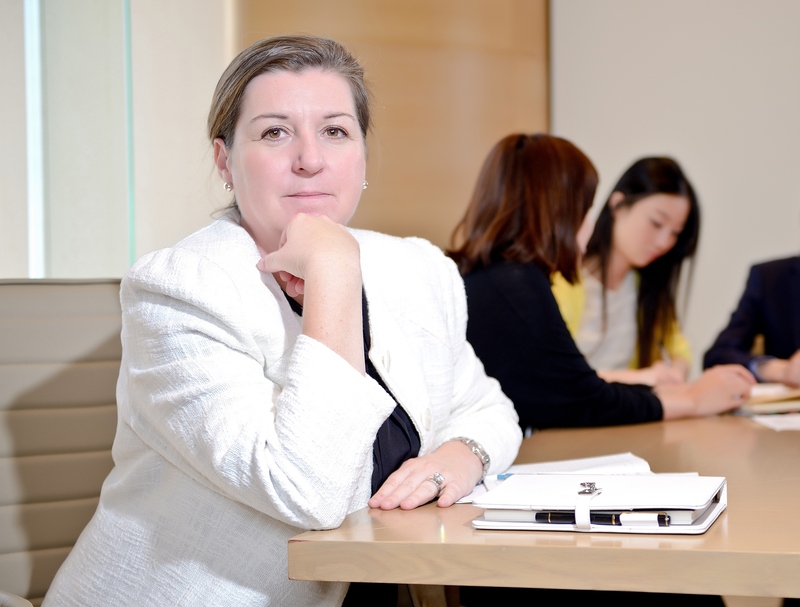 Kym Quick, most recently the Managing Director and Chief Executive Officer of Clarius Group Limited (ASX:CND) has over 20 years of experience in the recruitment industry. Prior to recruitment, Kym was an accountant with KPMG and subsequently Ansett and Rothmans of Pall Mall.